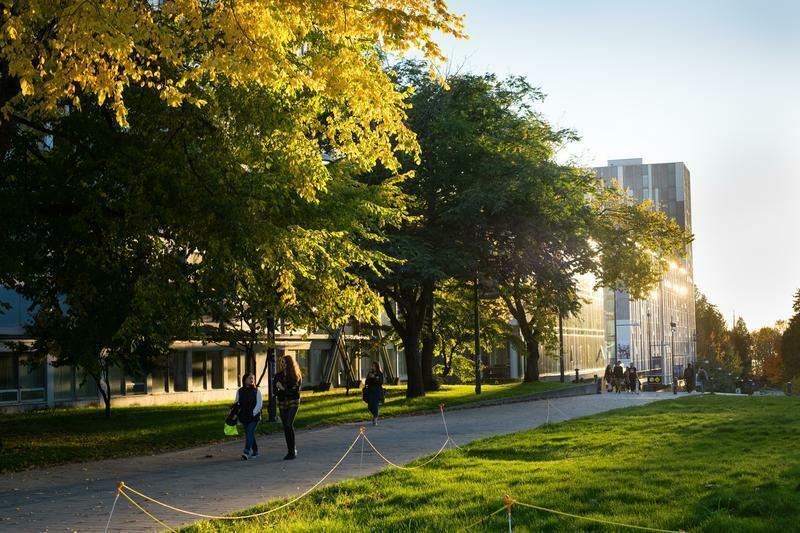 School is in full swing — you’re out of the isolation of your own home and back to being surrounded by people, animals and the beautiful greenery of UBC. Finding yourself getting hurt or shocked by these fascinating elements or even just feeling embarrassed because you thought you were? Here are some safety tips for this new school year. I’ve never been stung by a bee in my lifetime before UBC — not even once! Campus has gifted me not one, but two new kisses in the span of one month.Take it from me: If you feel something crawling on your skin, do not be quick to assume that it is a mosquito, an ant or any other bug for that matter of fact. Check it out before making your next move. You definitely do not want to slap a bee into your skin like I did. ’Tis the season of acorns. Who knew that one of your biggest enemies on campus is an acorn, eh? One might fall on you every time you walk under an oak tree, so beware. After using your fight-or-flight response to violently pick up the unknown from your body and throw it into the distance, have a good laugh! Ah, skateboarding and cycling, two of the most convenient ways to get to classes. But what if you have neither and find yourself stuck with leg days? The last thing you want from your stroll or sprint to class is to be run over by a mode of transportation you don’t own. So, never abruptly move left or right while walking. Take the time to look for incoming skateboarders and cyclists.